Wedding Photography Derbyshire | Newton Photography Documentary Wedding Photographer Derby, Nottingham, Leicestershire. Hi and welcome, I'm Jon and I hope you like what you find on my website. I have been working as a wedding photographer in since 2006, after more than 20 years working as a newspaper photographer on both the regional, national and international press. I take great pride in offering a top quality wedding photography service, telling the story of your day as it happens, rather than directing it. I describe my style as 'storytelling in pictures' and I aim to be discreet and creative, documenting your day as naturally and unobtrusively as possible. I strive to capture the emotion and events as they happen, rather than staging them. Of course, a few group shots are important but it’s often the small things, those intimate or funny moments that not everyone sees, that help create a set of photographs my couples will treasure forever. I have captured weddings across Derbyshire and the rest of the East Midlands including Nottinghamshire, Leicestershire and Staffordshire. 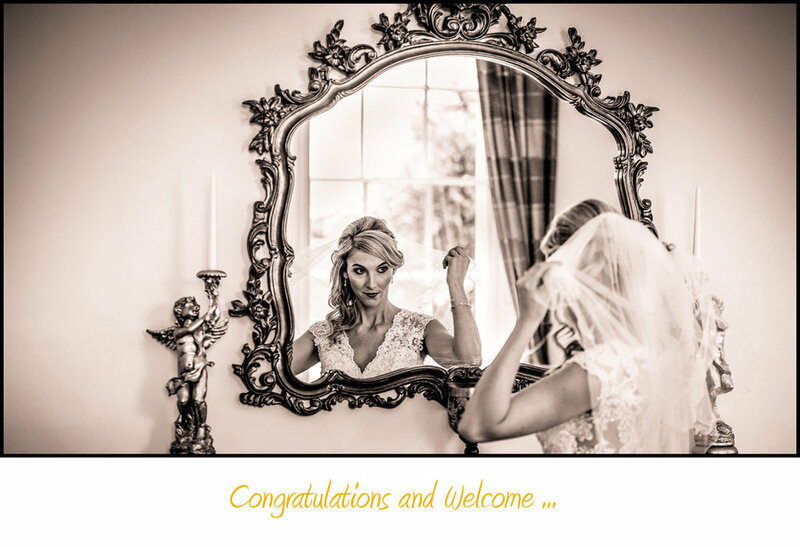 No two weddings are ever the same, which is why I always offer versatility to all my couples and can tailor-make coverage to suit your big day. Parents want some quality family group shots? Creative portraits that will take your breath away. Documentary-style pictures tell the story of your day. Sit back and enjoy the moments captured and imagine your very own "Wedding Story"....... handkerchief warning!!! Quality and discreet wedding photography. A story of your day as it happens. Online slideshow of your images. Post produced & enhanced "Print Ready" images. ALL Images shot on the day. The copyright for reproduction and printing. Top Quality Italian Storybook albums bespoke designed. The peace of mind from an experience photographer. See some of the Wedding Venues I've worked at as a Derbyshire Wedding Photographer. A helpful link to some supplier's I've worked with in the past.